You may think that after you retire there’s no need for ongoing financial advice but that’s not true. 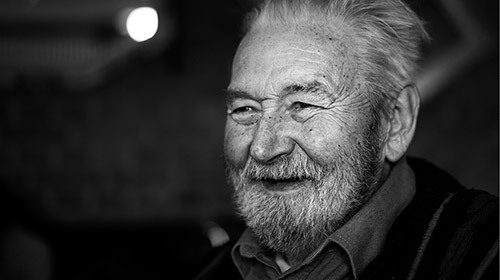 The rules surrounding the Age Pension and aged care are very complex and if you make the wrong decision it can have lasting negative consequences. You may also need help deciding how to invest your money, both your super and other assets. In the section below, read more about some of the common areas you may need to consider in your life after work. Unless you are a member of a defined benefit super fund you will have to decide how to use your pool of super savings and other assets to provide an ongoing income. At this point in your life the main aim of your super switches from accumulating to generating income that you use to pay for your day-to-day expenses. The Age Pension is a regular government payment that provides you with an income once you have reached a certain age. As you get older you may need some type of aged care but there are many options and the system is complex. Moving into aged care is often a very emotional decision. Sometimes a sudden illness can force you to realise you cannot live independently and that means you have to leave your home – with all of the associated upheaval that causes.